A hilarious, nostalgic and bittersweet play that weaves the story of six girls born in 1950s Ireland and Christened Mary. 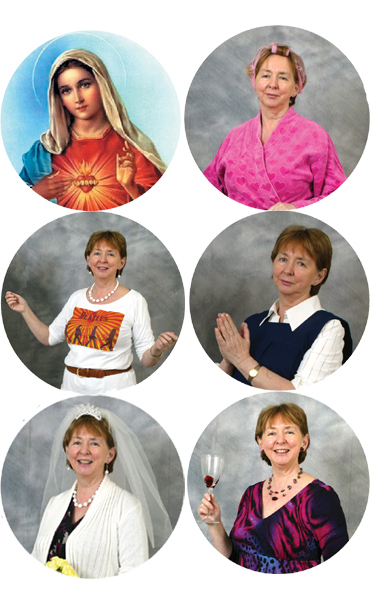 Presented through diary excerpts and interspersed with songs and soundtracks from the eras, The Six Marys depicts the social history of the time: the stork, the comics and the catechism; the nuns, the processions and the gym slips; the hops, the hopes and the ‘big day’; the babies, the teenagers and the reality. This journey of self-discovery is laced with one-liners guaranteed to have you in stitches.